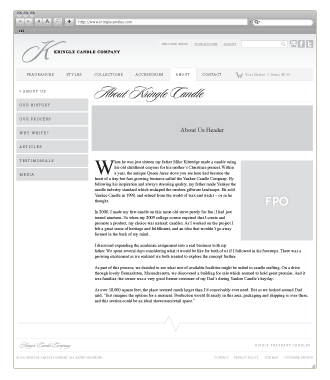 Founded in 2009 by the son of Yankee Candle founder Mike Kittridge, Kringle Candle produces intensely fragrant all-white candles. Kringle Candles come in a variety of sizes, styles and fragrances, and are perfect for any room or decor. 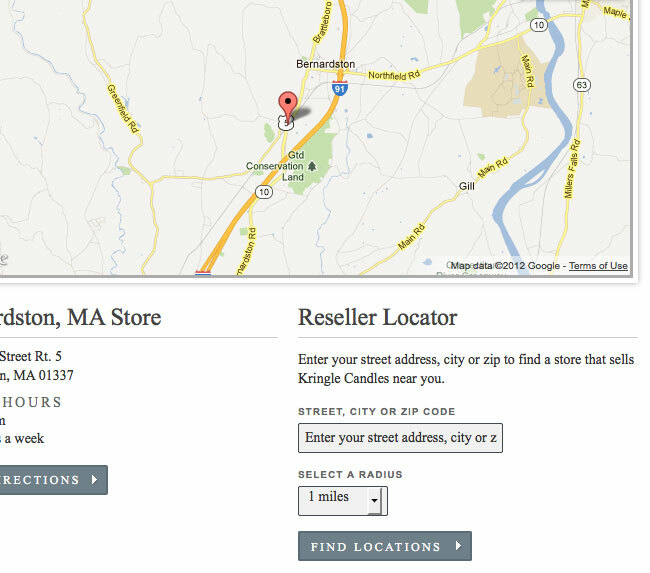 Since their founding Kringle has expanded tremendously, with their operations now encompassing online sales and a destination retail compound in Bernardston, MA. 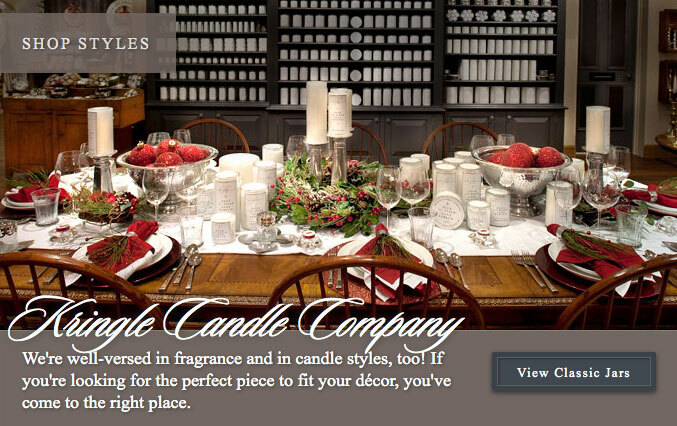 Kringle Candle approached Creative Soapbox to help them design and develop a new e-commerce website to meet the needs of their growing online customer base. 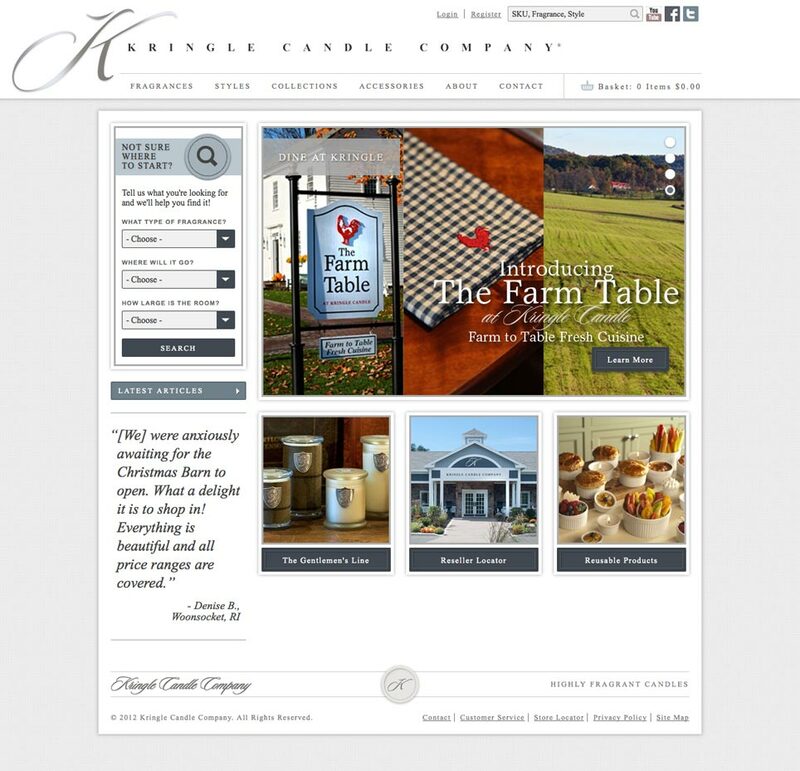 Their existing site wasn’t able to easily keep up with new product updates, wasn’t handling order fulfillment well and didn’t communicate the overall Kringle brand experience. 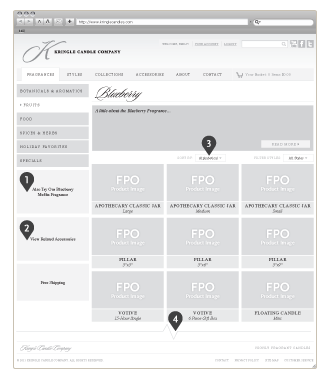 Working with the Kringle marketing and IT team, we mapped out the architecture and user experience flow of the new Kringle Candle website. 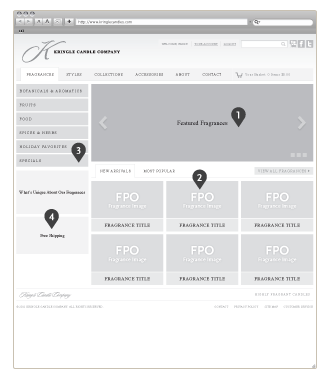 We created a structured sitemap that organizes the 1800+ products by fragrance, style and collection. We further organized the pages by fragrance and style groups. 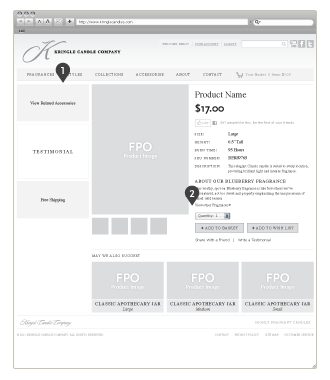 This allows users to make fragrance and style choices while filtering through the pages to find their desired product without being overwhelmed. 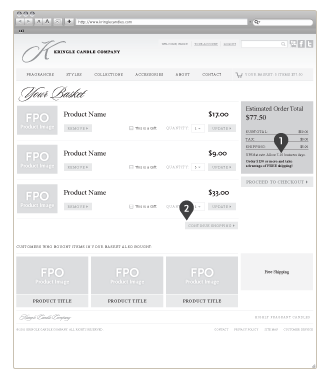 Once we had a sitemap and wireframes in place, we partnered with Kringle’s in-house designer to apply visuals to the site that were more consistent with the product label designs and retail store environment. From there we developed the site on the ExpressionEngine platform, with e-commerce powered by the fantastic CartThrob add-on for EE. 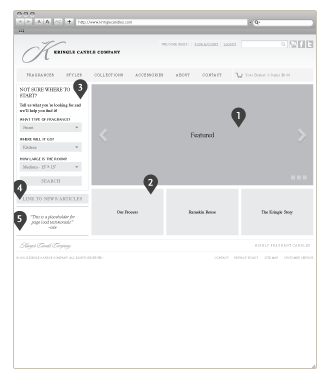 The CartThrob team developed some custom cart functionality including multiple order and shipping destinations. The site has some nice features like member wishlists, store locator and the ability for members to save an address book of multiple addresses. 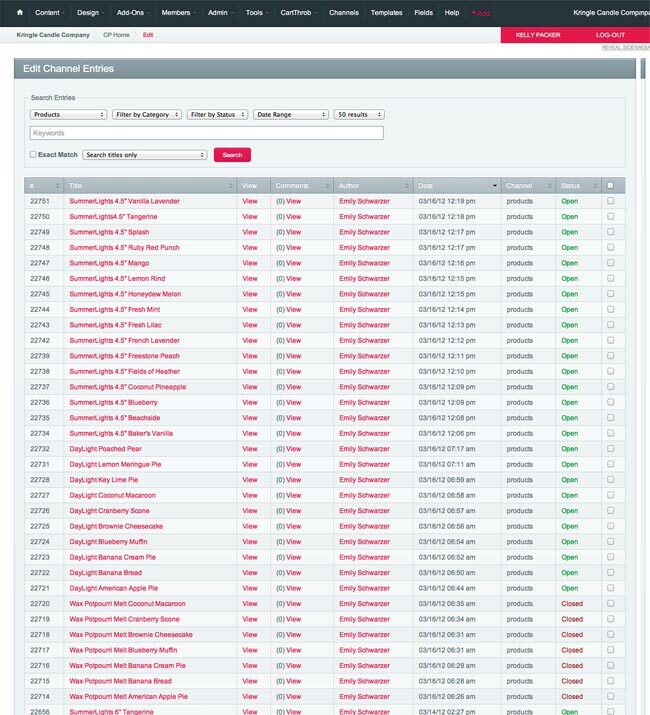 One of the problems with Kringle’s existing site, was product management was inflexible and difficult. We separated out the fragrances, styles and products into different sections in EE and used relationship fields (Playa for the EE devs) to associate the different entries together. This allows Kringle to update a fragrance description and those changes will be reflected in all the products associated with that fragrance, rather than updating each product entry individually. 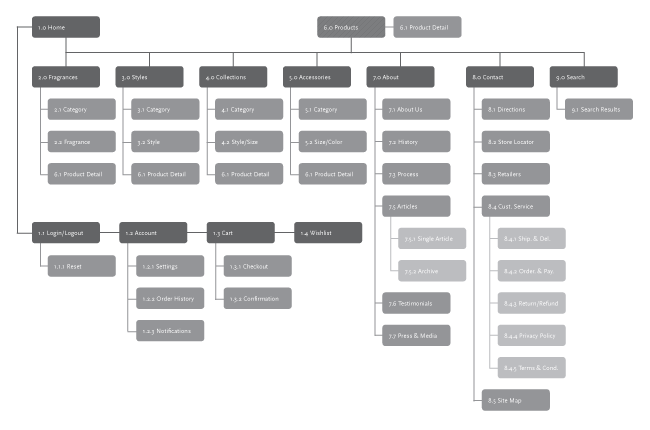 With over 100 fragrances and more than 50 styles (and more on the way), the Kringle product family is large and growing larger. 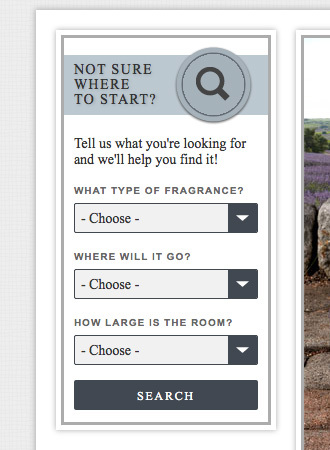 We suggested providing users an alternative route to find what they don’t know that they are looking for: a custom candle finder. 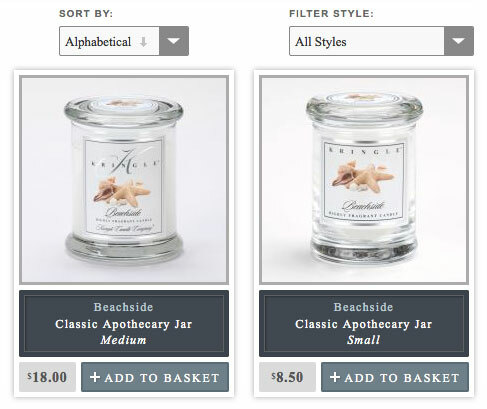 The fragrances are tagged by type (soothing, spicy, fresh) and the candle styles are organized by room choice (kitchen, bathroom, living room) and room size. We built a custom search add-on that filters a user’s choices and returns them surprising results of products tailored to their needs.